The Risks of a Leaky RoofWhat is the Best Material for Your New Roof? When it comes to repairing a roof, it’s way beyond the scope of what a homeowner should include as a DIY project, unless you’re Bob Vila. In fact, there are many common errors that homeowners make in dealing with roof repair. Here are four of the most common mistakes that we’d like to highlight so you know how to do it right when it comes time to perform any repairs on your roof. As great as a good DIY challenge may be, when it comes to your roof, keep it off of the list. The roof is an area that should be left to qualified, trained experts to handle as they can manoeuvre with ease and safety. Even minor repairs that are necessary on the roof involve a great deal of risk if you aren’t properly trained or used to the surface and height. In addition to the safety risks, a poor roof repair job could cause water damage and structural damage. It’s imperative that when taking on any repairs – whether big or small – that they are done correctly. That means placing your roof in the hands of a qualified and reliable roofer who is fully licensed and certified. A few small repairs done incorrectly can end up costing you a lot in the future. 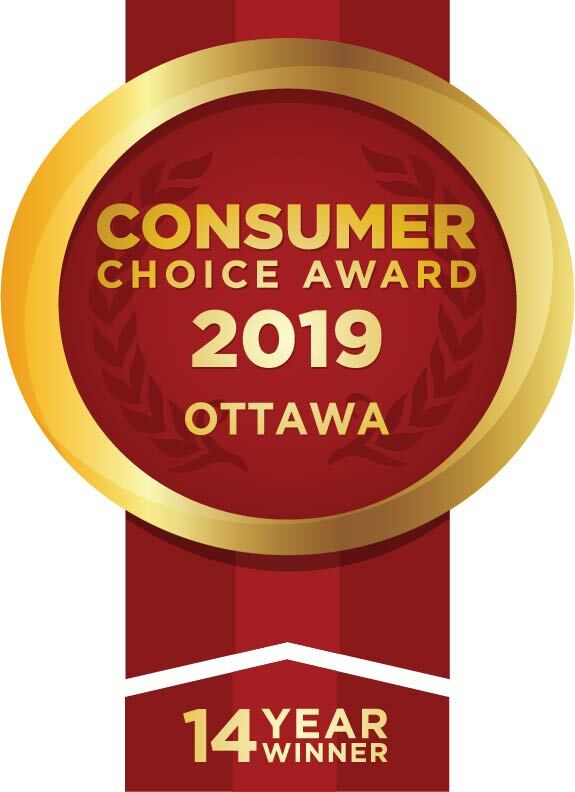 So always spend some time doing research on an Ottawa roofing company or contractor before you decide to go with their services. Visit their website, read reviews from previous clients, and request a free on-site quote. A detailed, signed contract between you and the roofer is one of the most important components before moving forward with any project or repair. 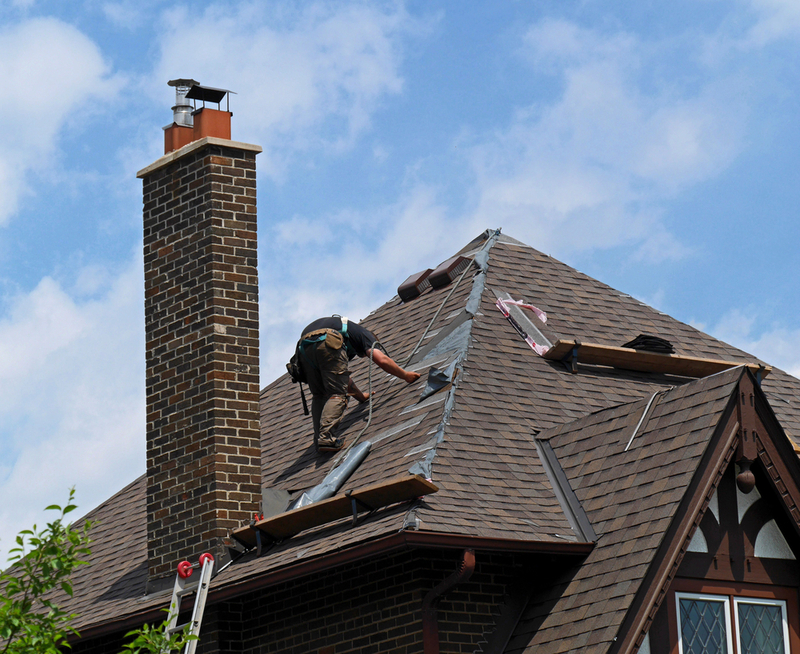 Your roof is an important component of your home, and very costly. If your roofer doesn’t provide you with a detailed copy of the contract, walk away. Any professional company will have this as a priority. Verbal contracts don’t count and leave you at risk for a half-finished job, if the roofer shows up at all. In conjunction with a contract, you should also have a quote and proposal in hand. Any professional contractor will provide an in-person assessment of your roof in order to determine an estimate. You should have this handed to you in writing, along with a proposal entailing the prices and bids on materials and any necessary factors involved. Don’t make the same error that so many homeowners have. Your roof is a vital and costly component of your home. So you should always treat it that way when it comes to handling any repairs. Avoid these four common mistakes so you can hire the right person to ensure that your repairs are done correctly. If you’re in need of roof repair, Roofmaster is here to help. Just give us a call or get in touch for a free estimate!